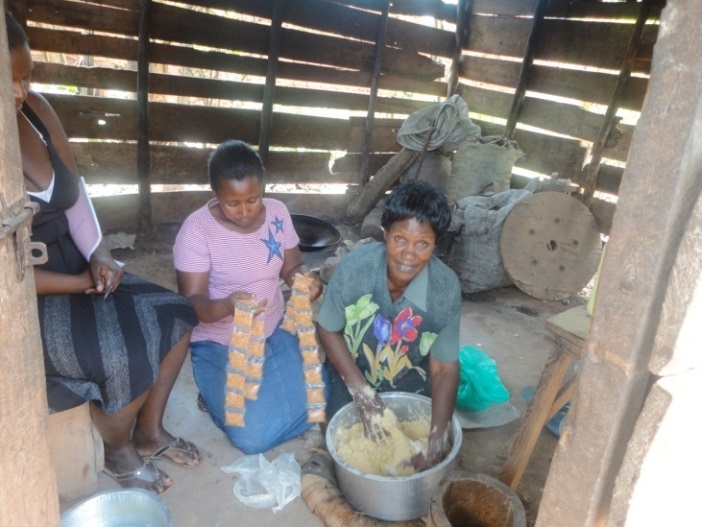 Nsobya Christine prepares snacks in her kitchen with roasted groundnuts, bagiya etc. 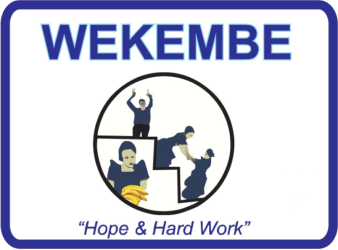 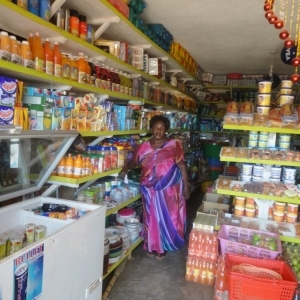 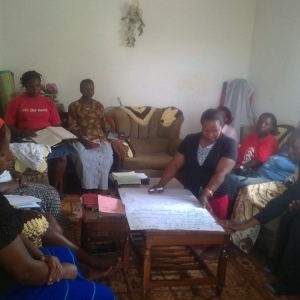 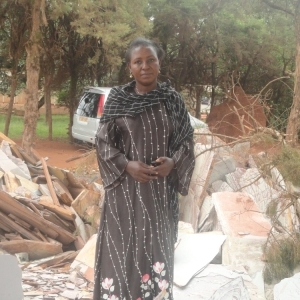 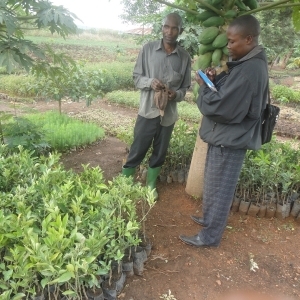 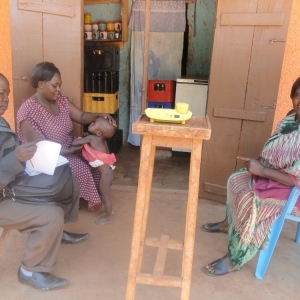 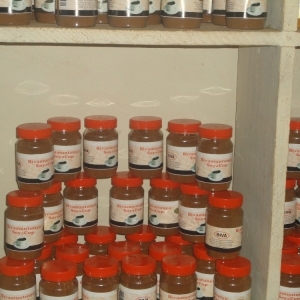 Thanks to wekembe loans she is now able to distribute them to all the retail shops in her neighbourhood. 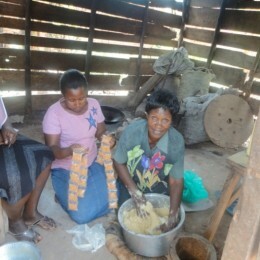 She has set a profitable business in this field and she is now earning enough income to sustain her family.